Women for Women OB/GYN LLC is exactly what our name implies; five female Board-certified OB/GYN physicians, one female certified nurse practitioner and one Lactation Consultant all working cooperatively to offer the best possible care for women from puberty through menopause. Our goal is to get you better fast! 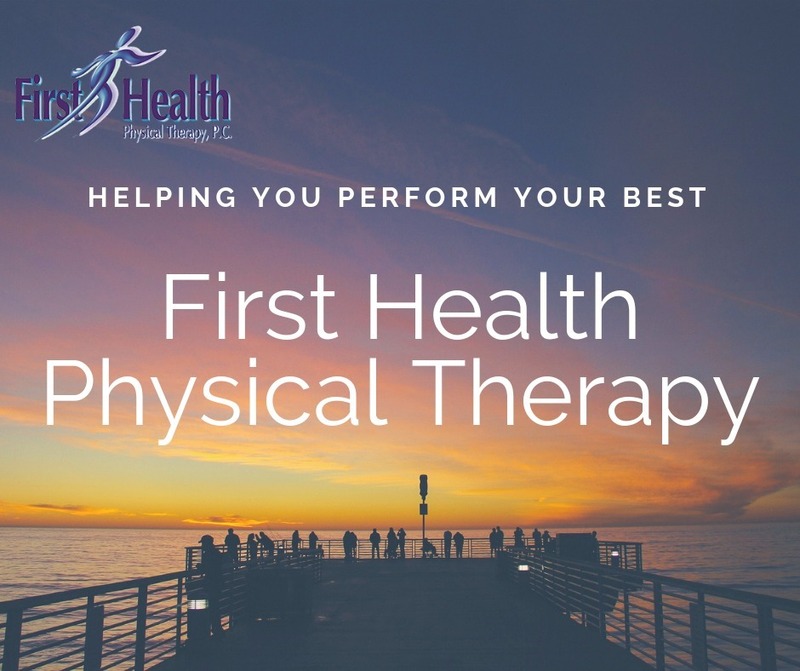 We do this by making you a partner in care and utilizing the most effective treatment methods for your particular condition, often combining exercise based therapies with manual therapy and home exercises. Many of our Sheepshead Bay and Bay Ridge patients happily find their movements are restored without surgery, unnecessary medications, and fewer recurrences of injury. Bringing You Quality Physical Therapy in Midtown West!